“Eat your green veggies! 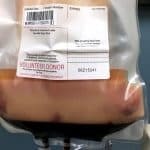 Have a steak every now and then, for goodness’ sake!” We’ve been telling blood donors things like that for decades, but is that advice really helpful? 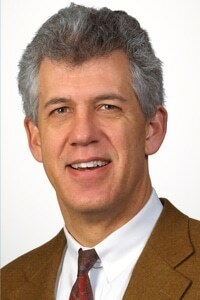 Dr. Jed Gorlin explains the recent, troubling data on iron and blood donors. 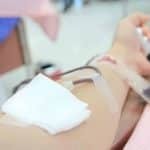 In recent years, several excellent studies have demonstrated pretty clearly that blood donors have limited iron stores, and that the process of blood donation impacts those stores pretty dramatically. 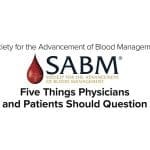 This is particularly true in several very well-defined groups of donors, including: Frequent whole blood donors (males donating more than three times in a year, females more than twice per year), premenopausal females, and young donors (especially teenagers) of both sexes. 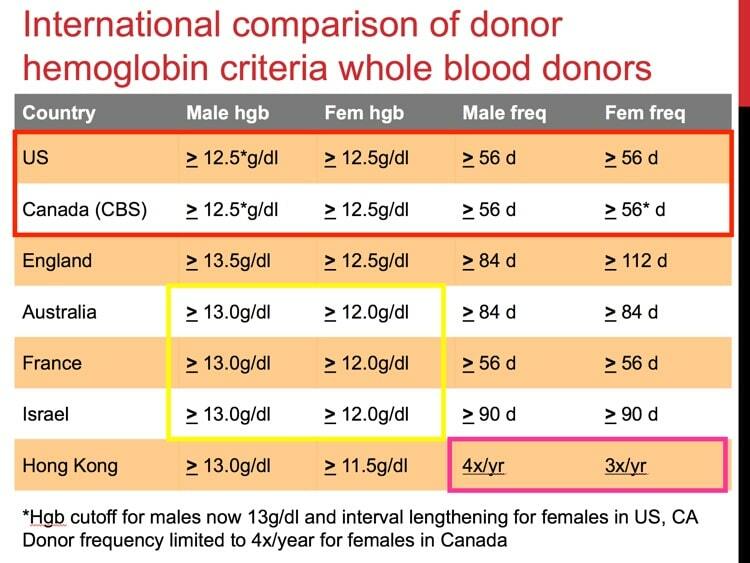 In the United States, donors may give blood every 8 weeks (up to 5 or 6 times per year), and up until 2016, males and females had the same qualifying hemoglobin (12.5 g/dL, or 125 g/L) to determine their eligibility (NOTE: The U.S. threshold was adjusted upward to 13.0 g/dL for males in 2016). 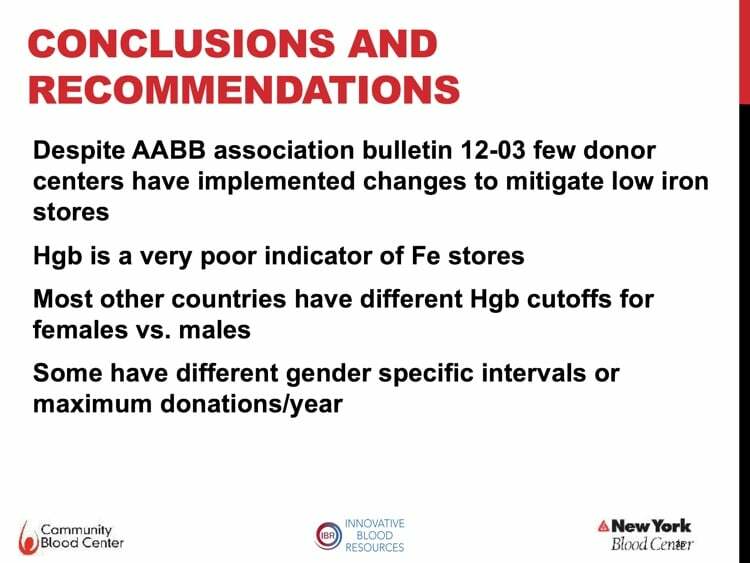 Many other countries are more restrictive, and the topic of iron status of our blood donors is a very “hot” one right now! 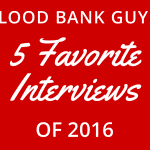 This is an extremely important discussion, as blood centers everywhere are struggling with decreased collections. 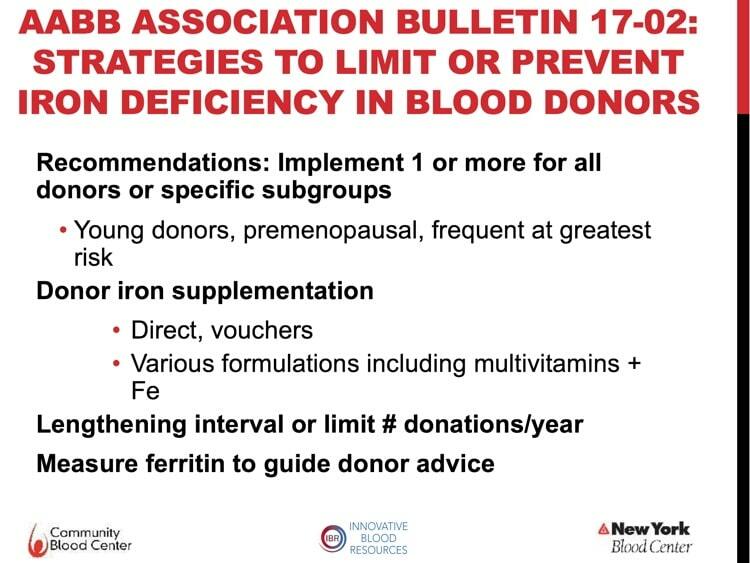 It is tempting to depend on donors in certain “easy to collect” groups, and those include donors at high risk outlined above! So, what to do? 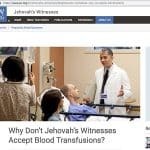 Dr. Gorlin has been heavily involved in these discussions, and he brings a unique perspective to this interview. 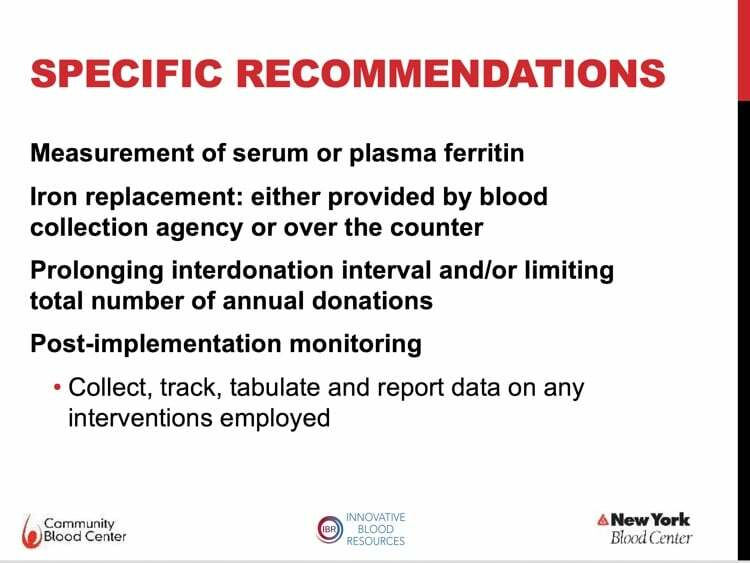 He describes the relevant studies (linked in the “Further Reading” section below), and walks us through the steps that blood collectors (and donors) should take right away. DISCLAIMER: The opinions expressed on this episode are those of my guest and I alone, and do not reflect those of the organizations with which either of us is affiliated. Neither Dr. Gorlin nor I have any financial disclosures relevant to this discussion. 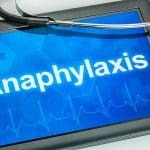 The images below are generously provided by Dr. Gorlin. RISE Enrollment Data: Cable RG, Glynn SA, Kiss JE, et al. 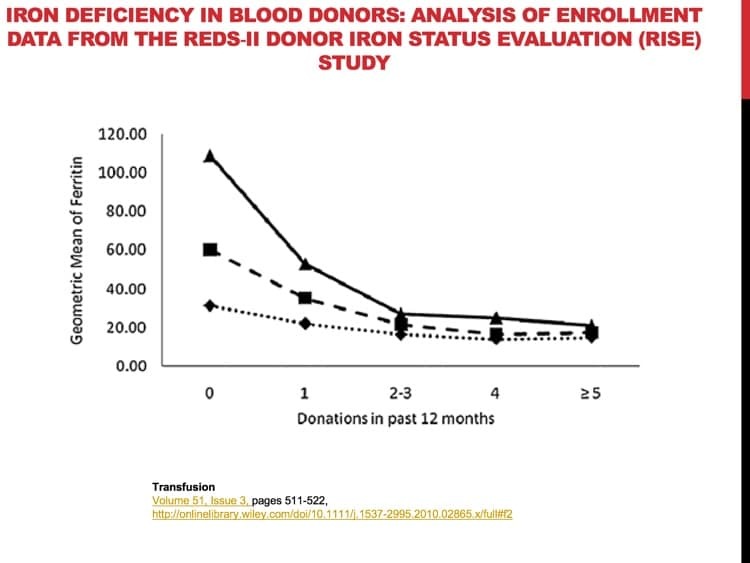 Iron Deficiency in Blood Donors: Analysis of Enrollment Data from the REDS-II Donor Iron Status Evaluation (RISE) Study. 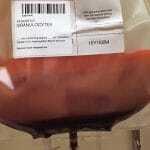 Transfusion. 2011;51(3):511-522. RISE Results: Cable RG, Glynn SA, Kiss JE, et al. 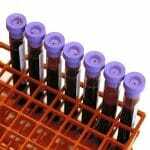 Iron Deficiency in Blood Donors: The REDS-II Donor Iron Status Evaluation (RISE) Study. Transfusion. 2012;52(4):702-711. 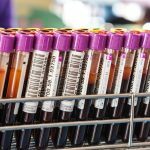 HEIRS Analysis of Effect: Cable RG, Brambilla D, Glynn SA et al for the National Heart, Lung, and Blood Institute Recipient Epidemiology and Donor Evaluation Study-III (REDS-III). 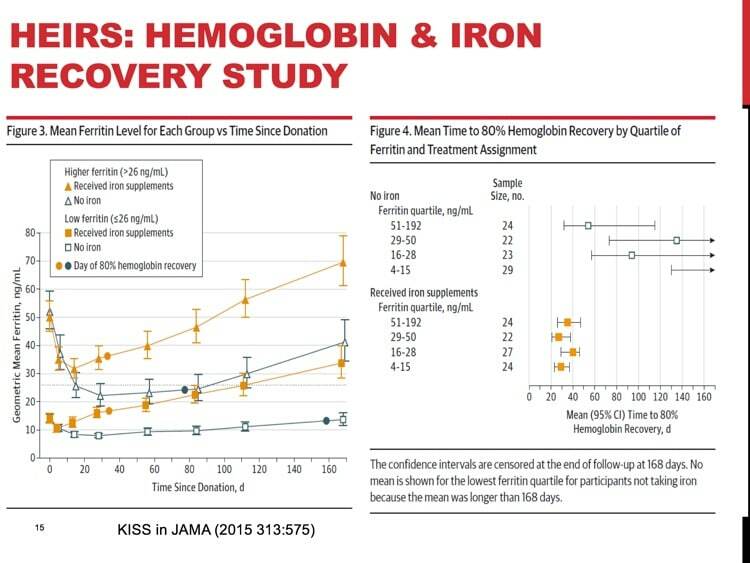 Effect of iron supplementation on iron stores and total body iron after whole blood donation. Transfusion, 56: 2005–2012. STRIDE: Mast AE, Bialkowski W, Bryant BJ et al. 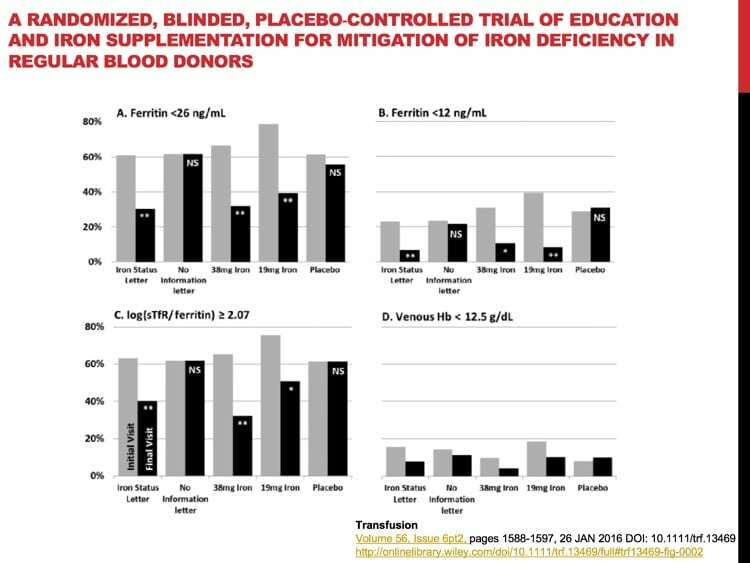 A randomized, blinded, placebo-controlled trial of education and iron supplementation for mitigation of iron deficiency in regular blood donors. 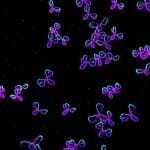 Transfusion 2016;56:1588–1597. 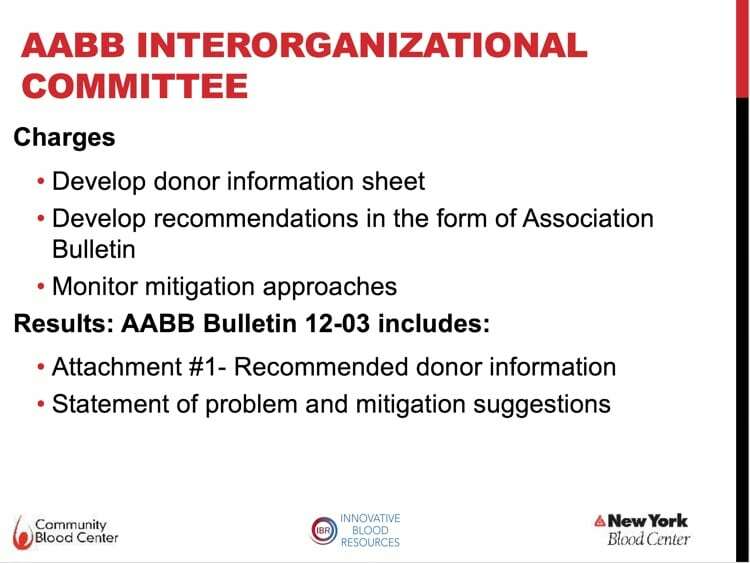 AABB: Summary of BPAC Meeting (includes preliminary data on CHILL results at end of “Topic II” discussion). 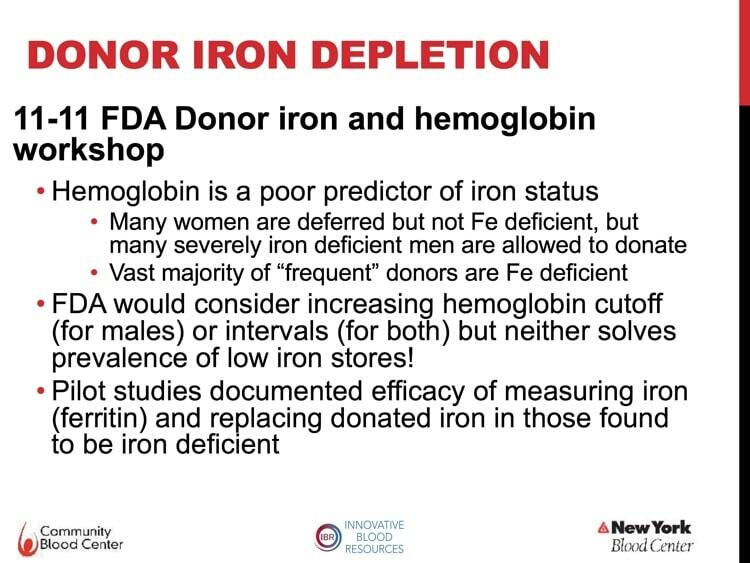 So what is the desired Iron/Ferrittin levels the donor should have in their blood? 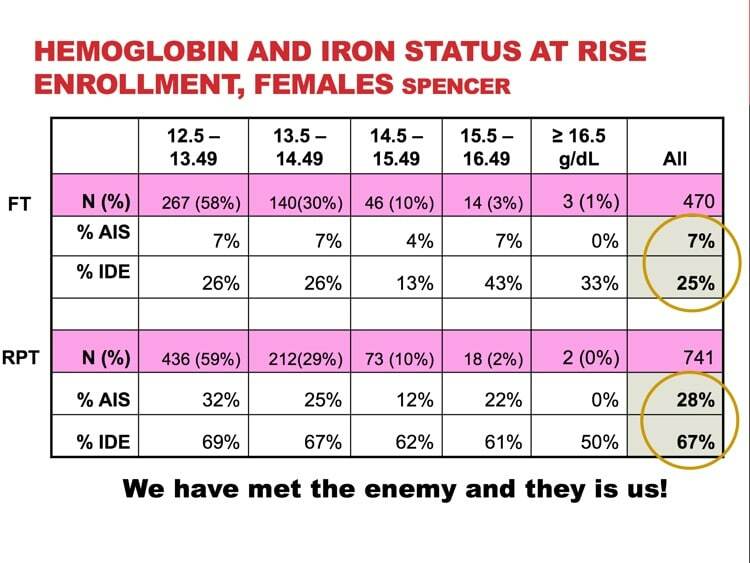 Mariam, donors who are NOT iron-depleted, according to the HEIRS and STRIDE studies mentioned, were those with ferritin levels above 26 ng/mL.